Hellooooo, Friday. Is it just me or has this week flown by?! This week, I've been all up in the Internet's business. Yeah, um, that sounds bad. Let's try this again. I've been putting myself out all week long. Hm. Yeahhhh, ok, I'm just going to stop now and, instead, tell you about where I've been and where you should check me out! Over on BabyCenter, I shared one of my favorite past Thanksgiving DIY's with my cinnamon clove "give thanks" pumpkin tutorial. 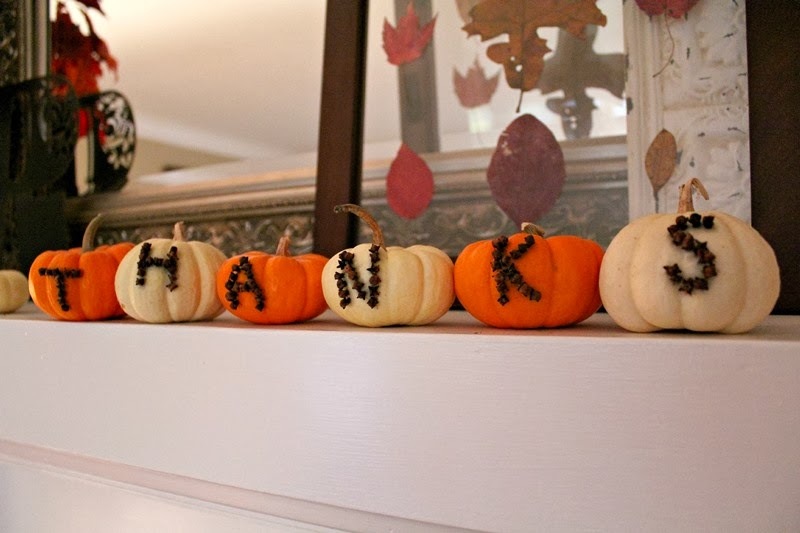 If you're looking for Thanksgiving centerpiece ideas, check it out! Also on BabyCenter, I'm hosting a giveaway... $100 gift card to Target! Head over to enter here. 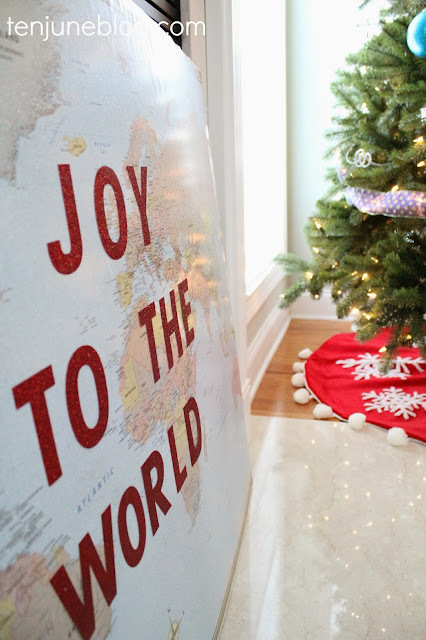 Speaking of contests, I helped to create a couple of fun holiday DIY projects and shared them with Homes.com. Here's a sneak peek of what I made! Homes is partnering up with Olioboard to design a Fabulously Festive design board with several bloggers' holiday DIY projects. Once you create a board, submit yours to enter to win up to $1000! Check out the details for the contest here. Finally, if you're a renter or small-space dweller like me, I'm writing over at ForRent.com now on special topics for apartment and rental home dwellers. 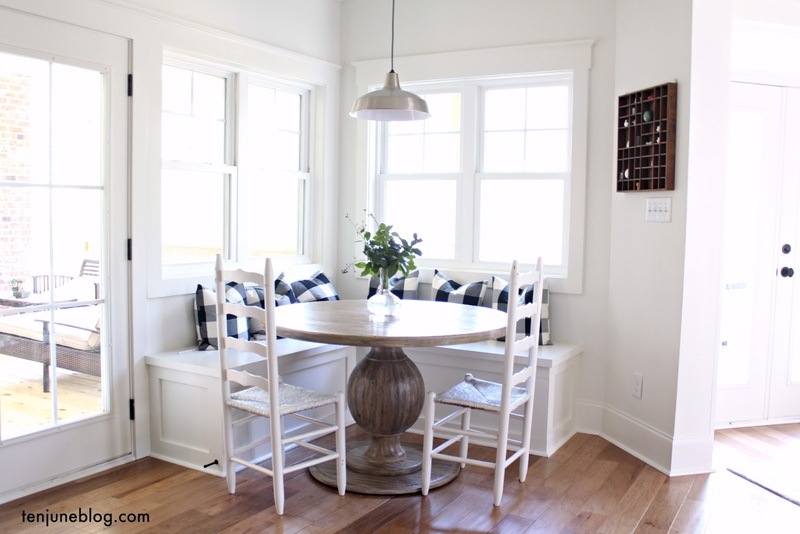 This week, I shared some ideas for easy fall decorating in your small space. Let me know what you think and if you've got anymore ideas for small space decorating around the holiday season!